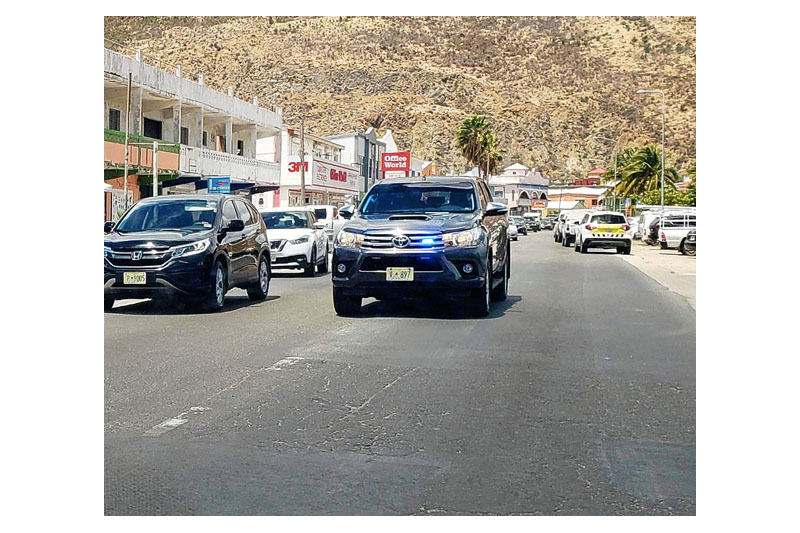 PHILIPSBURG–Suspended Member of Parliament Theodore Heyliger arrived back on the island on Friday morning. Heyliger was transported early this morning from the Bonaire prison where he was detained awaiting trial on charges of money-laundering and corruption over a long period levied by the Prosecutor to Flamingo Airport. He was later flown on EasyJet to Curacao, and arrived at his final destination St. Maarten close to midday. The court on Wednesday ordered the return of Heyliger to his native island at the latest today, Friday. He is now expected to be held in the sick bay of Pointe Blanche Prison.